Sophia Botz, Computer Science student at University College London, recently submitted a health related project where she used Movesense sensors, the Xamarin plugin for Movesense and Azure IoT Hub. The project was proposed by Great Ormond Street Hospital in collaboration with Microsoft for the MSc Computer Science at UCL. The aim was to develop a proof of concept for a system that can record motion data and classify this into different movements in order to be used in the monitoring and treatment of movement disabilities. Botz developed a phone app that can connect to several sensors, store session data, and upload these sessions to an Azure IoT Hub. The upload then triggers an Azure function app which runs a machine learning experiment to classify the movements into categories such as sitting, standing, walking, running or limping, by looking at time segments of data. The results are then stored in a database and visualised on a website. With background research, the project lasted around three months but the coding period was about six weeks. 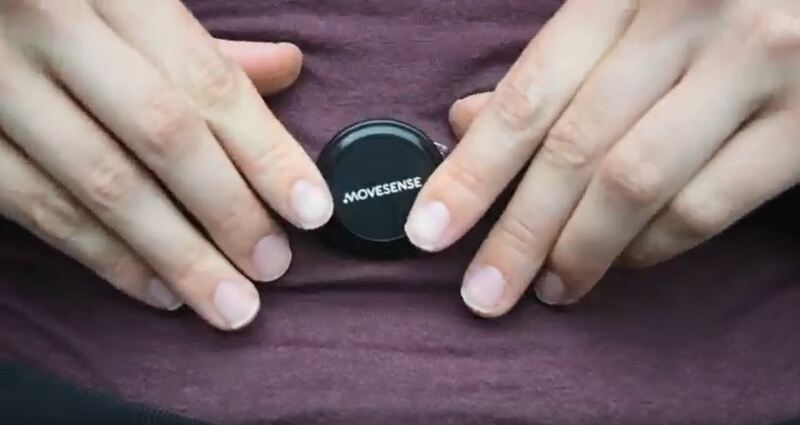 Movesense is an ideal platform for research projects where a durable, lightweight sensor is needed for collecting movement and physiology data. The re-programmable sensor is highly versatile and accurate, making it suitable for a very large range of applications, and its low price point allows the use with large number of research subjects. A growing set of developer tools, plugins and sample apps help to turn an idea into practice very quickly. The Movesense team is excited about the on-going research projects and can support new projects with developer kits to get started. Let us know about your project via info@movesense.com or send a message on Facebook. Click above to watch the project video.